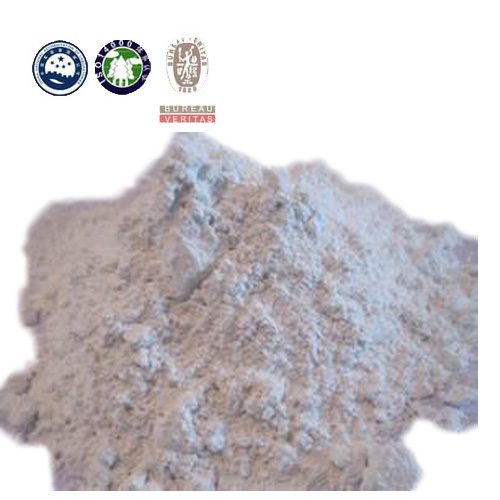 According to content, dolomite is divided into ferro dolomite and kutnohorite. 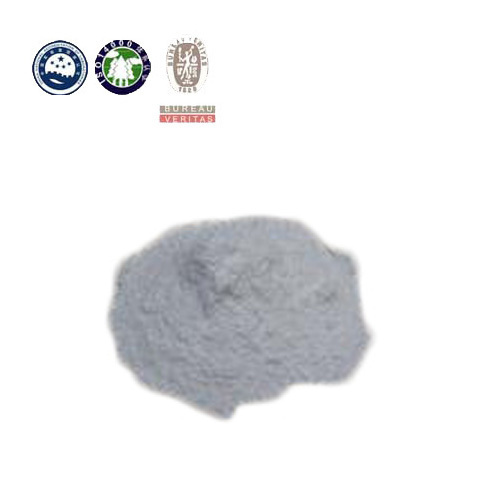 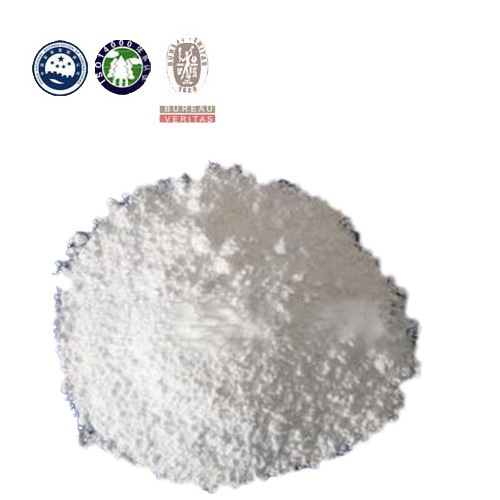 Dolomite can be used for constructing industry, ceramic industry, glass industry, refractory industry and other industries. 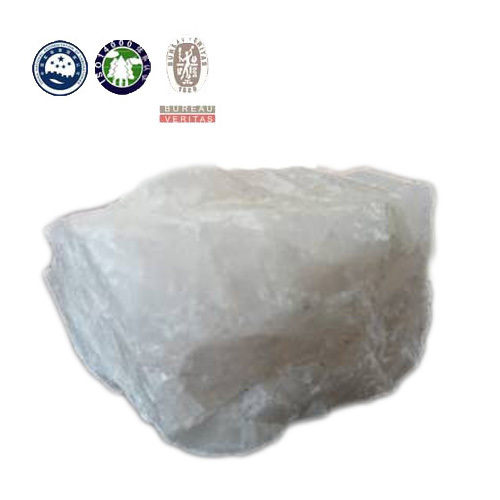 Please tell us which kind of dolomite you prefer, raw dolomite or calcined dolomite.